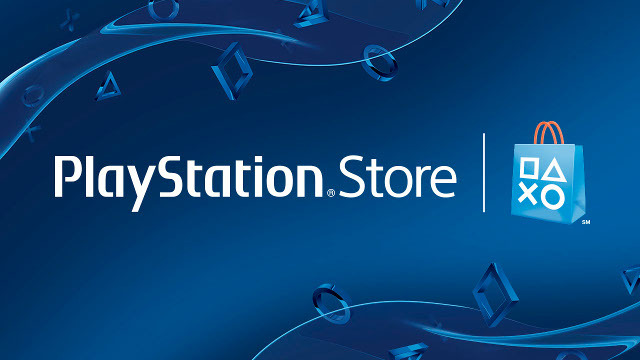 PlayStation has announced today that the PSN will be having two massive sales – Golden Week inspired by Japanese titles and a May the 4th Sale inspired by Star Wars titles. The sale is quite massive, giving gamers plenty to choose from. Players can snag some deals on the latest games like Nier Automata, Final Fantasy XV, and Gravity Rush 2; or players can re-visit nostalgia lane and hit up some Star Wars titles like Star Wars: Bounty Hunter, Star Wars The Force Unleashed and even the critically acclaimed Battlefront. Most of the sale deals are scheduled to end on May 9 at 8am PT/11am ET, so if you want to pick something, better do it now.